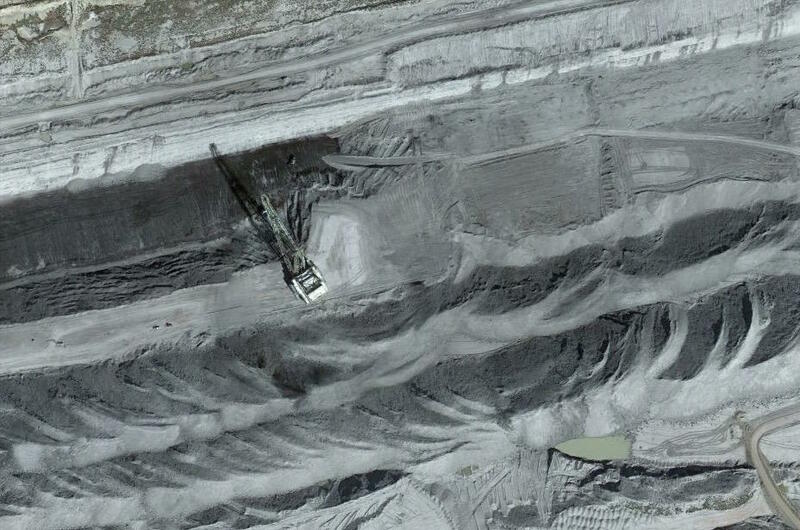 A dragline works at Peabody Energy's North Antelope Rochelle mine in Wyoming's Powder River Basin. Analysts have been warning for months that Peabody might be headed for bankruptcy. The company reported a loss of over $2 billion in 2015 and its stock price has plummeted in the last year. In February, the company reported that one of its major lenders was pushing for a bankruptcy declaration. In March, Peabody itself said it might file for Chapter 11 after it missed a major debt payment. 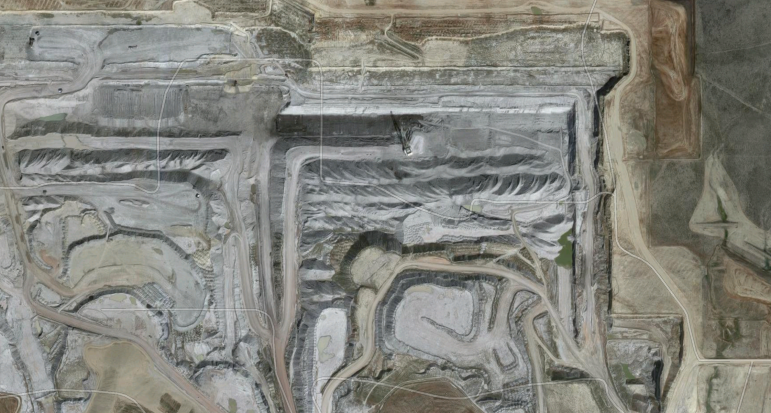 Then, late last month, the company laid off 15 percent of the workforce at its flagship Wyoming mine, North Antelope Rochelle. In a statement, Peabody said its mines will continue operating as usual as its restructures. “Through today’s action, we will seek an in-court solution to Peabody’s substantial debt burden amid a historically challenged industry backdrop,” CEO Glenn Kellow said in the press release. Peabody’s bankruptcy declaration comes at a difficult time for the industry as a whole, as cheap natural gas has cut into coal’s market share. In 2015, for the first time ever, natural gas and coal produced roughly the same amount of electricity in the U.S. The other major factor in Peabody’s collapse is the substantial debt the company took on to acquire metallurgical coal mines at the height of the market. Metallurgical coal is used in steel production. 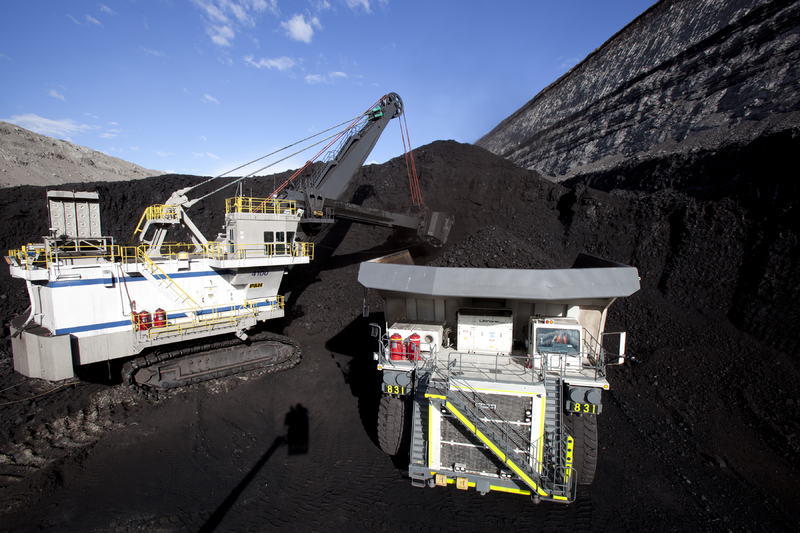 In 2011, Peabody took on substantial debts to pay for the $5 billion purchase of a large Australian metallurgical coal company, in anticipation that the market for met coal would continue to grow as China expanded. Instead, China’s economy has slowed down and the debt has become an albatross for the company. As part of its bankruptcy filing, the company has secured $800 million in financing to continue operations around the world. The bankruptcy declaration does not include the company’s Australian mines. "The biggest coal giant has fallen, and Peabody's bankruptcy should serve as a wake-up call to anyone promising that coal’s heyday will return. As Peabody grapples with the reality that the world is turning away from coal, it’s essential that they don’t turn away from their obligations to workers, communities, and the environment,” said Mary Anne Hitt, the director of the Sierra Club's Beyond Coal campaign in a statement. In Wyoming, Peabody has $728 million in reclamation obligations that are self-bonded, meaning the state has no money in hand to back them up. Bankruptcy judges have approved deals allowing Arch and Alpha to set aside money for just a fraction of their reclamation obligations in Wyoming as they restructure. The hope is that if the companies emerge from bankruptcy, they will then put up third-party collateral to cover their reclamation costs. The Wyoming Department of Environmental Quality was in the process of reviewing whether Peabody continued to be eligible for self-bonding when it declared bankruptcy. The agency says it is putting that review on hold for now. Whether the bankruptcy declaration will have any further effect on employment remains to be seen. As other coal companies have worked their way through bankruptcy, many of them have tried to cut costs by shedding worker benefits, like retirement and healthcare. Peabody said in a letter to employees obtained by S&P Global Market Intelligence that there are currently no planned cuts, but that could change in the future. Don't miss our interactive timeline of events leading up to the bankruptcy. Correction: An earlier version of this story stated that Peabody has $866 million in reclamation obligations in Wyoming. That figure was as of March 21, 2016. The Wyoming Department of Environmental Quality says it is now $728 million.